Got yourself locked out? Don't Panic we have 24 hour locksmiths in Market Harborough. Are you looking for professional, reliable Market Harborough Locksmiths? Look no further than JG Locksmiths. We have been serving the homes and businesses of Market Harborough for the past ten years. During this time we have built up a strong client base by always delivering a great Market Harborough Locksmith service. We pride ourselves on our fantastic customer service, it’s not just our up to date knowledge within the locksmith industry that is important to us, but how we deliver this service. We offer a full 12 month guarantee on parts and labour which is something that not all companies will offer, so always check this when obtaining a quote. Market Harborough is a beautiful market town with multiple businesses. Here at JG Locksmiths, we have dealt with many of them. Whether it be a complete lock change on aluminium doors through to fitting commercial door closers to the larger premises. We are a local locksmith company that you can trust. Our fantastic customer service is second to none. Our team members will take the time to advise you on the best service for you and are always happy to answer any questions and address any concerns that you may have about your home security. Our technicians have the most up to date industry knowledge and range of products. We provide a full 12 month guarantee on parts and labour as part of the service. 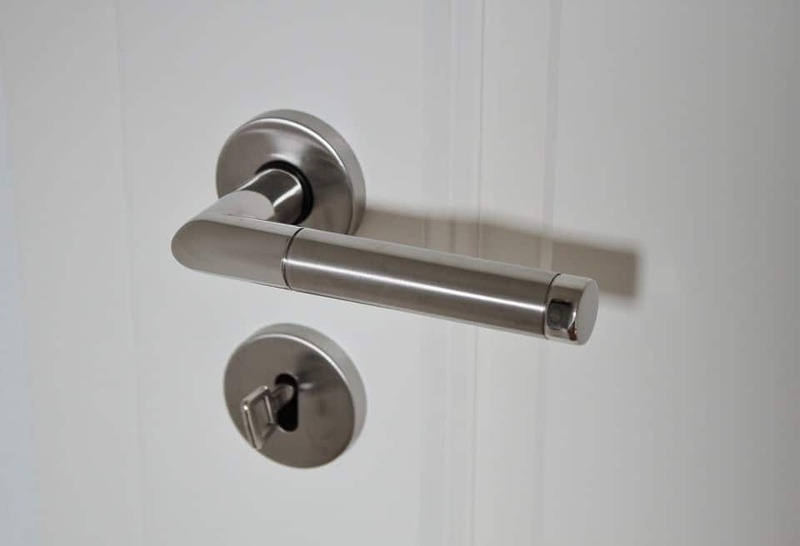 As a mobile locksmith in Market Harborough, we have serviced many homes and businesses in the area. If you need an emergency locksmith because you have been locked out, or have been the victim of a burglary, get in touch and we can help. We can respond usually within the hour. We will also keep you updated on our arrival time as we know how stressful it can be when you are locked out of your own property. Call us now for a no obligation, free quote on 07846962825, or send us a message through our contact page.